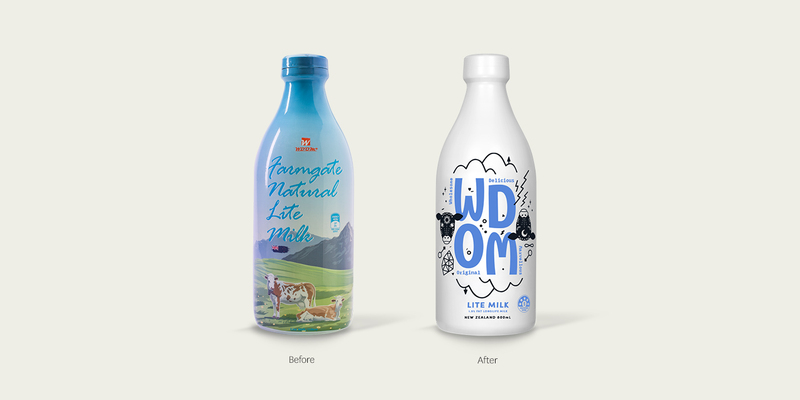 Our client was a group of young entrepreneurs who wanted to enter the dairy category with something different and better than competitors. 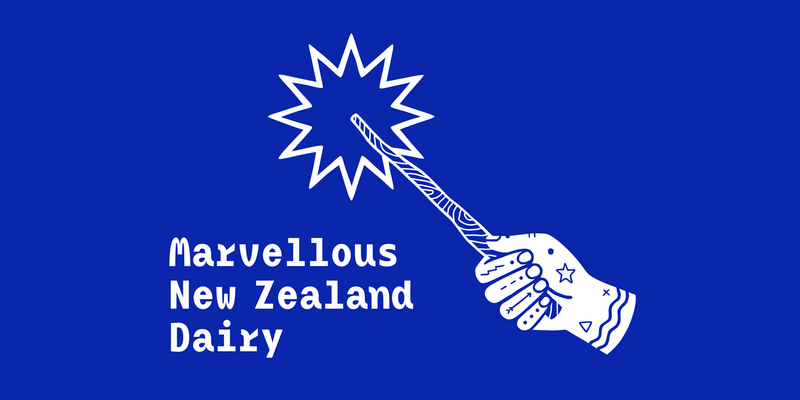 The product was from New Zealand but their approach to business was very new age. 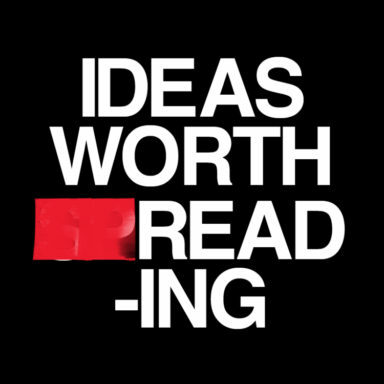 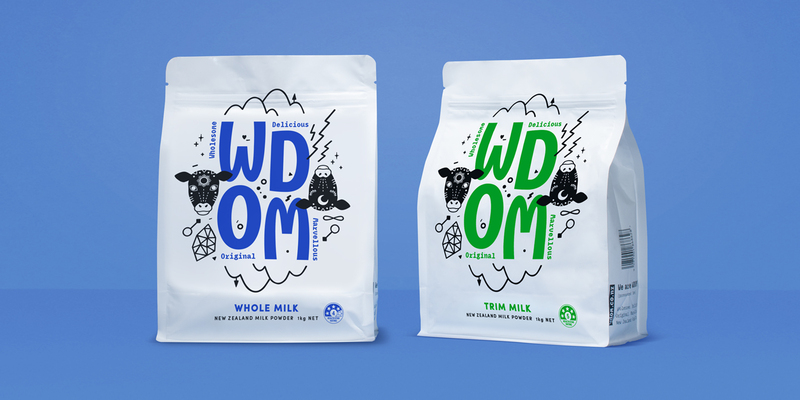 Our brand idea was inspired by alchemy, the idea of turning simple, humble ingredients into something more valuable and magical. 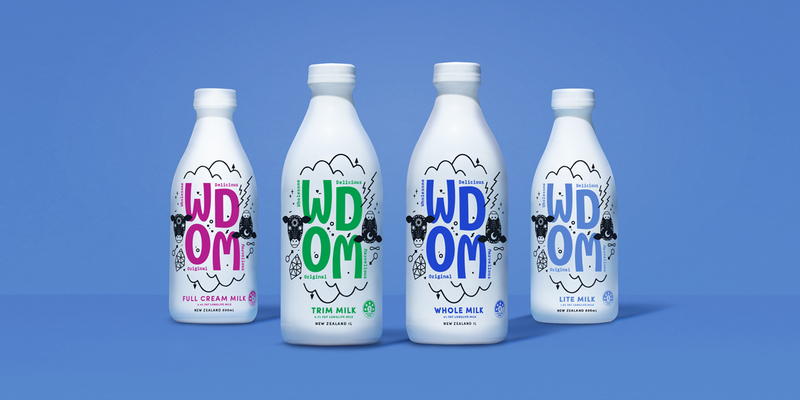 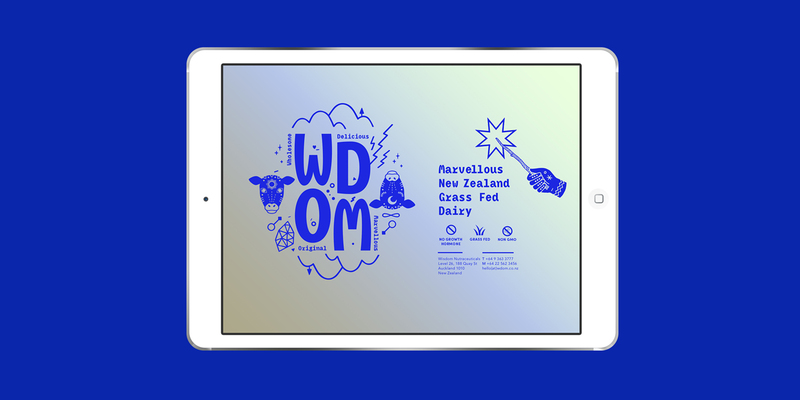 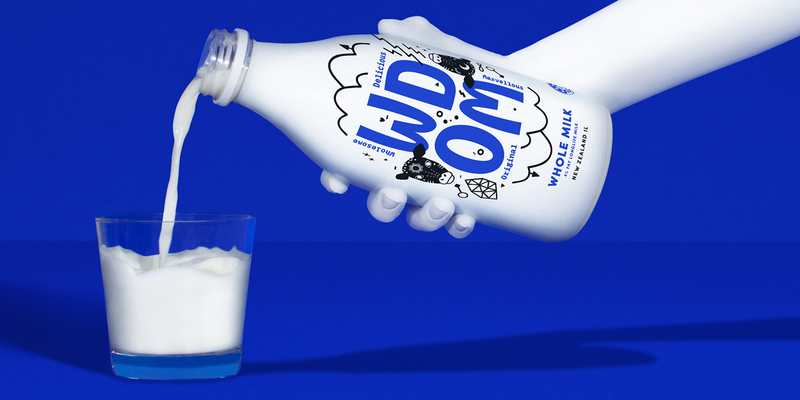 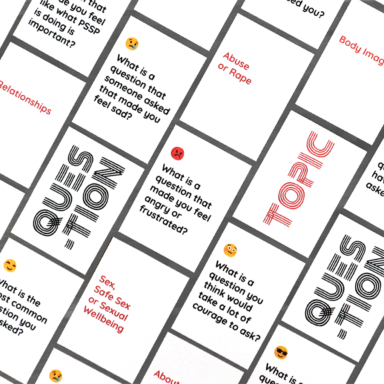 We came up with four words to match their strange acronym name, and gave them a disruptive identity where mystical symbols surrounding New Zealand dairy icons – land and cows – spoke to a new kind of dairy.